Planning to build a decent online presence for your business? You are going to need a theme that makes your business look good and does not take away from your visitors’ experience on your website. 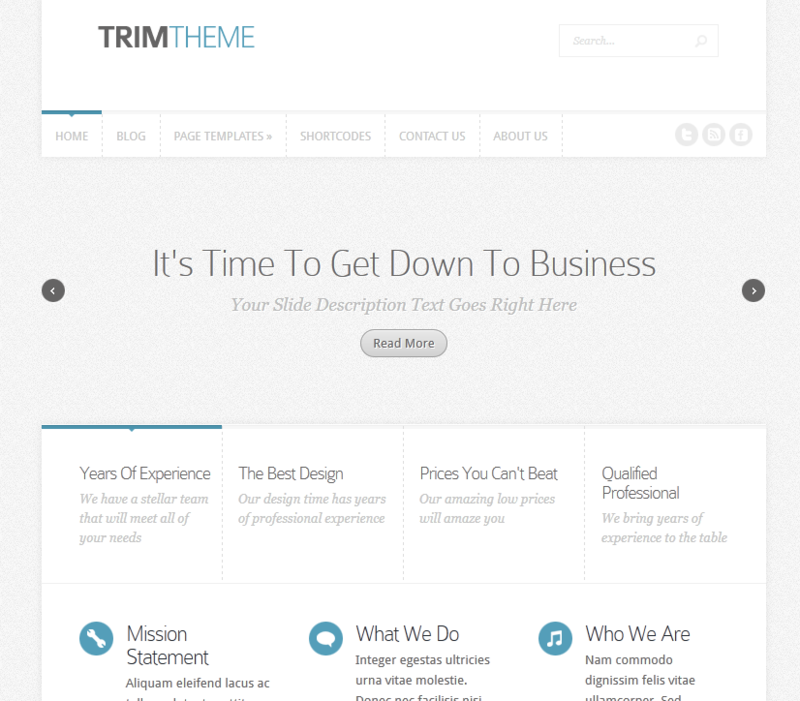 Trim for WordPress is a stylish and lightweight theme that enables you to bring your business presence online in a flash. It has a fully responsive design, so you won’t have to worry about how it will look like on smaller screens. Trim offers with a number of background textures for you to choose from. The background and font colors can be adjusted easily. Want to use this for your blog? No problem. A dozen of fonts are also included. There are 3 different slider layouts available as well. 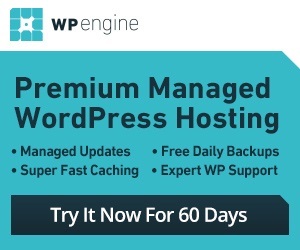 The ePanel theme options page is full of settings you can customize to enhance your website. Trim is advertising friendly and gives your website an attractive makeover. You get multiple page templates. The theme is ready to be localized as well. 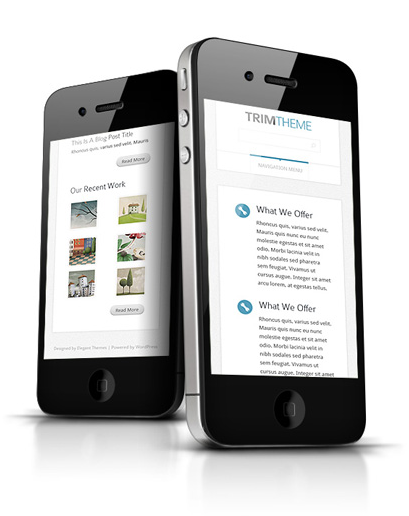 If you are looking for an affordable business theme for WordPress, the Trim template is worth checking out.